Believe me, I am not complaining! Sure, there are self-chosen lifestyle sacrifices that come with with “using own’s own creativity” but, I get to define for myself what it means to live a fulfilling life. I’m fortunate to have that. 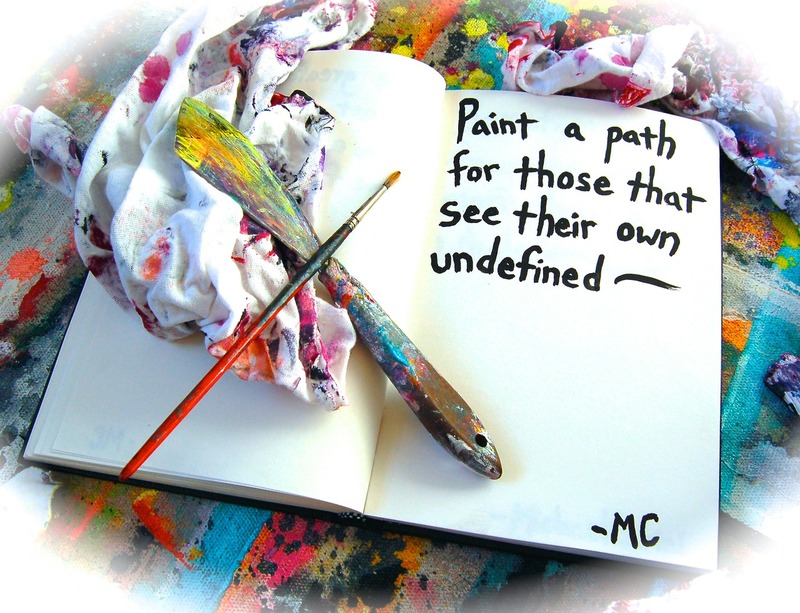 Are you painting your own path through life? What helps you find a good balance between work and play? For the new generation of college graduates, employment and making a living has a very different approach to it. Business is not the same as it was even ten years ago. 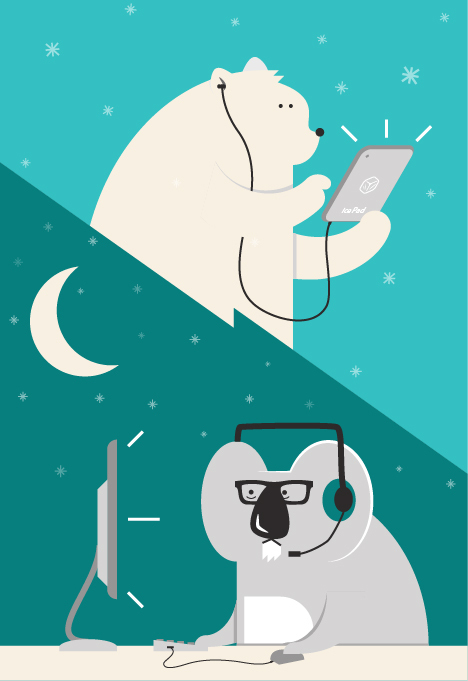 For many, the traditional 9 to 5 type jobs have deemed to be archaic. Flex-time and working remotely has changed the way many people labor and spend their free hours. As a growing creative economy takes off, young adults are finding more fulfilling ways of making a living which includes the development of new types of media and communications. I look forward to following http://www.cruxcollective.com. It brings together a big variety of interesting stories from around the world thanks to the gift of new technologies. This blog is brought to you by Sue Batton Leonard. Award-winning author of Gift of a Lifetime: Finding Fulfilling Things in the Unexpected and Short Stories: Lessons of Heart & Soul. But the fact of Easter gives us the spiritual power to do the work, accept the discipline, and make the sacrifice. Looking for other meaningful Easter quotes to pass along to your loved ones this holy season? 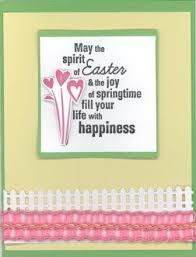 Here are some you might enjoy from http://www.findmeagift.co.uk/topics/easter-quotes. 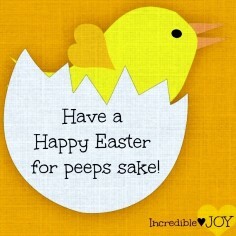 Have a great Easter Weekend filled with All Things Fulfilling. 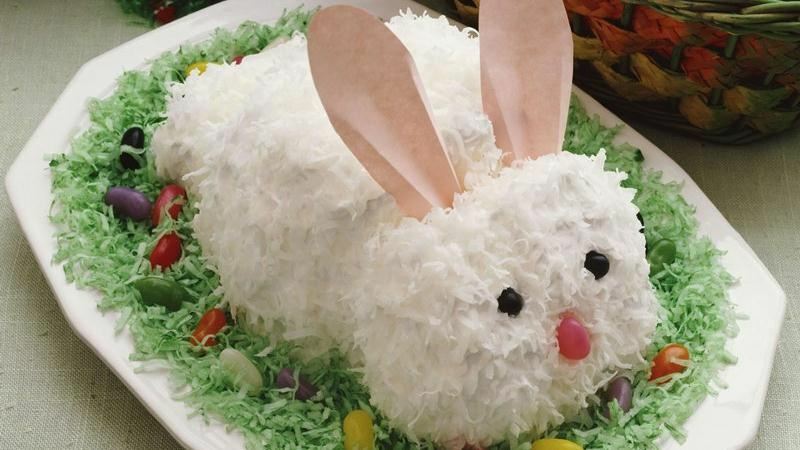 If you missed Monday’s post, a sample audio chapter called “Easter Traditions” from Gift of a Lifetime: Finding Fulfilling Things in the Unexpected, by Sue Batton Leonard is on the About the Book page on this site. Listen in as many times as you’d like!